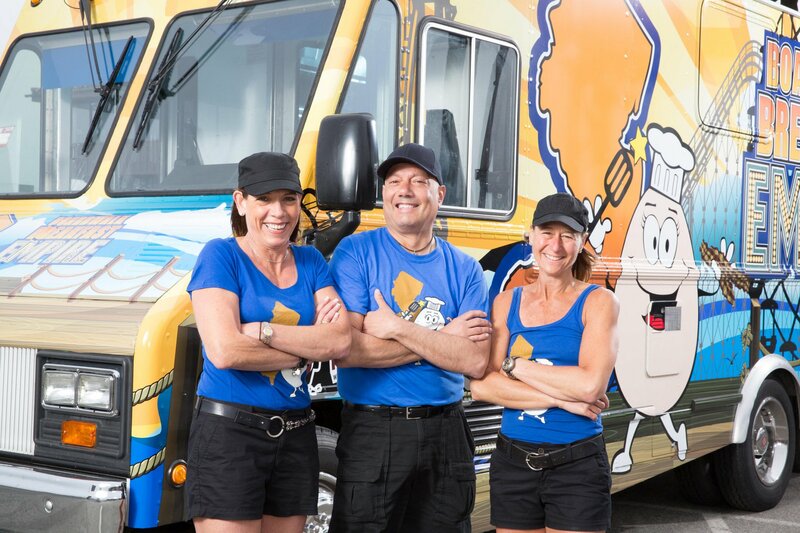 Have you always wanted to break into the food truck industry? Perhaps you already have in a big way and you currently own and operate your own mobile kitchen, but you could still use advice in many key areas. If this sounds like you, then FoodTruckr likely has you covered, and can provide you with more information on how to meet all of your food truck needs. 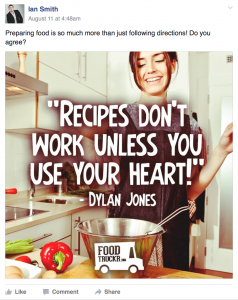 FoodTruckr has a new Facebook group that is tailored for people who want to learn from others in the food truck industry. The best part? Anyone can join… for free! The name of the group is I’m A FoodTruckr. You might be wondering why you should join. The answer is pretty simple. You will gain valuable knowledge about the food truck industry, and about other people’s experiences in this industry. Anything and everything that relates to the food truck industry can be touched upon in this group because you have the power to ask anything and everything that relates to the food truck industry. RELATED: Take Your Food Truck Business To The Next Level With This Growth Kit. You are just one click away from taking your food truck business to the next level. Do you want to know how to start up a food truck, but have no clue where to start? Ask! Want to know what other FoodTruckrs do during the offseason? Ask! This group is an informational tool for current and future mobile food truck owners. As an additional perk, you can invite anyone who you think would benefit from joining. 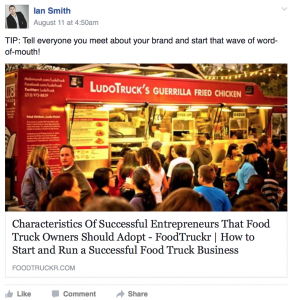 Advice, articles, tips, information and everything in between about this fine industry can be expected in the I’m A FoodTruckr group. 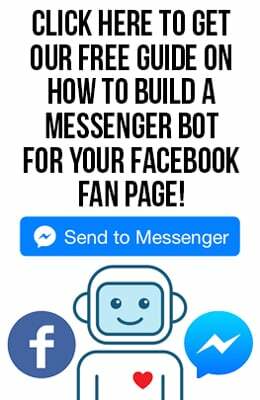 The real question you should be asking yourself: Why haven’t I signed up for this Facebook group yet?